Kaspersky Anti-Virus 2018 is not listed in Programs and Features. You do not have sufficient access to uninstall Kaspersky Anti-Virus 2018. Files and folders of Kaspersky Anti-Virus 2018 can be found in the hard disk after the uninstallation. Then try to follow the steps on this uninstall instruction here to fully remove Kaspersky Anti-Virus 2018 by our computer uninstallation expert. Kaspersky Anti-Virus is one of the most famous Windows antivirus software in the world that used to protect everything on your PC, and helps keep you safe from viruses, spyware & Trojans – and help stop ransomware locking up all your files. We have mentioned that it is such difficult to fully remove an antivirus app form computer, no wonder so many users have trouble in Kaspersky Anti-Virus removal. You can choose optional methods to remove Kaspersky Anti-Virus 2018 in this tutorial, don’t worry it will fail, otherwise you will find one best suitable for your situation. Always remember to end process(es) related to the target before you start to remove Kaspersky Anti-Virus 2018, or you’ll find it won’t go any further if you don’t quit running app. a. In the lower right corner of the screen, right-click the Kaspersky Anti-Virus 2018 icon and select Exit. Different with the traditional manual removal instruction, the third-party remover in PC can help you quickly fast remove Kaspersky Anti-Virus 2018 or other unwanted software. 2.Take the detailed steps to use BU to completely remove Kaspersky Anti-Virus 2018, just follow it to have a cleanly uninstall of your computer now. A few minutes later by getting through improvement by Kaspersky Anti-Virus 2018, and then easily click on the button of “Delete Leftovers”, click Yes to confirm your removal. Is it simple for you to run to uninstall Kaspersky Anti-Virus 2018? But when you remove it with manual approach, you’ll find it’s quite difficult to manage, see what can it do if don’t believe. 1.On the Start screen, right-click the empty space. 2.On the toolbar that appears in the lower part of the screen, click All apps. 3.In the Apps list, right-click Kaspersky Anti-Virus. 5.Then jump to Programs and Features window, click Kaspersky Anti-Virus and then click Uninstall/Change. 6.In the Attention! 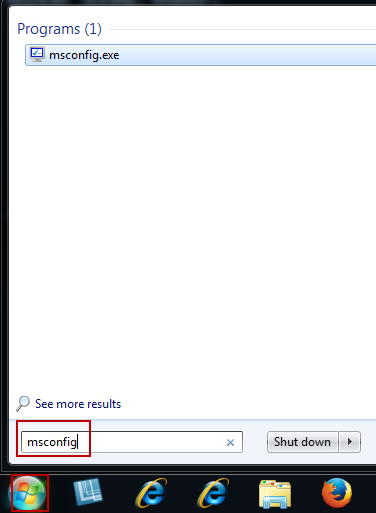 window, click Continue. 7.Click Next in the installation wizard. Quarantine files (This field will be active if the application previously detected and quarantined malicious objects). 9.In the next window, click Remove. 10.Wait for the application files and registry keys to be deleted. The operating system must be restarted to complete the removal. To immediately restart your system, click Yes in the Kaspersky Anti-Virus window. 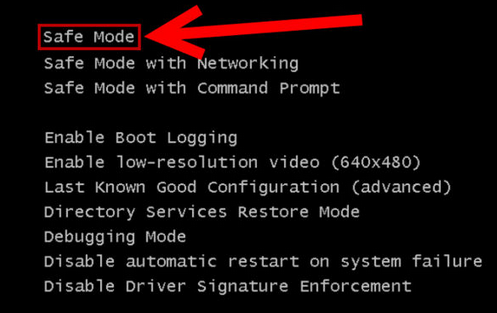 If you want to manually restart the system later, click No. The application will be fully removed from your computer after the reboot. 11.Reboot your computer to take effect. Note: many users have said they found there were still application files and registry keys of Kaspersky Anti-Virus 2018 on hard drive, so this way is not always working for everyone.